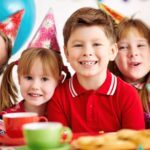 Why not host an Xtreme Birthday party in one of our designated Party areas for either under 5 or Over 5 year old children. There are three available sessions each opening day. You are given access to your own party area for 90 minutes, with an extra 15 minutes prior to your booked time if you have booked a BYO Food party. 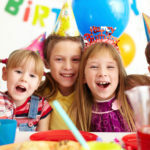 Your party guests will have access to the floor for a total of 2 hours.